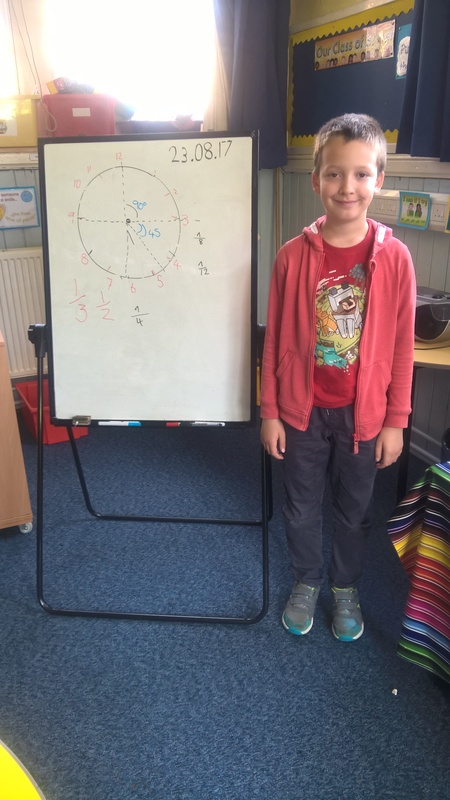 A class conversation about fractions, in P5 last week, circled around into a conversation about degrees when Matt showed Miss Stein his exceptional knowledge of how to segment a circle. This entry was posted in News, Primary 5 on Aug 29, 2017 by Dalry Primary Edinburgh. Well done to the members of our P5 class who performed at the opening of the annual St Martin’s Art Exhibition 2017. 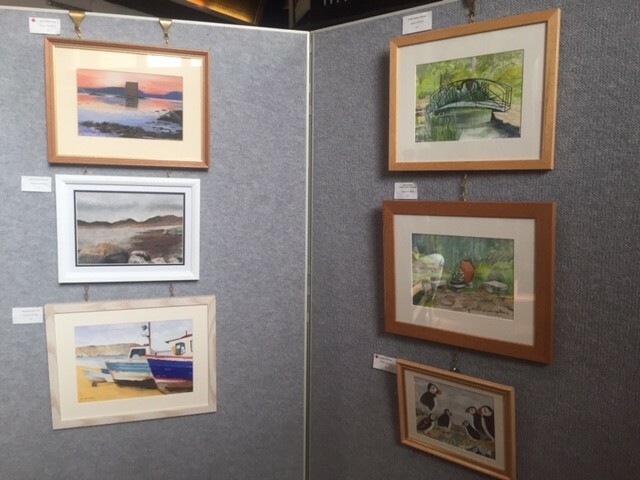 The opening took place on August 29th at St Martin’s Community Resource Centre. 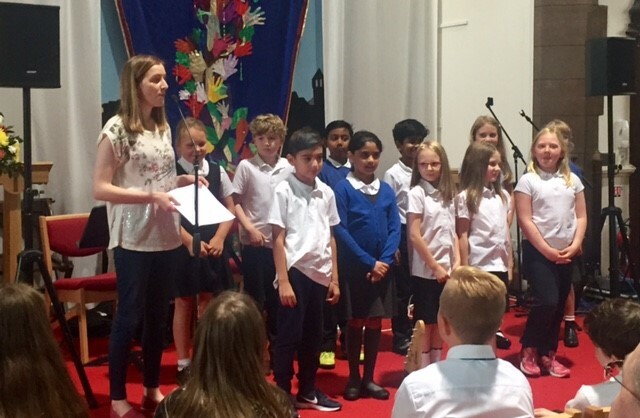 In a very short timescale the children reheased and performed three songs with the support of Mrs Ewen and Mrs Stein. 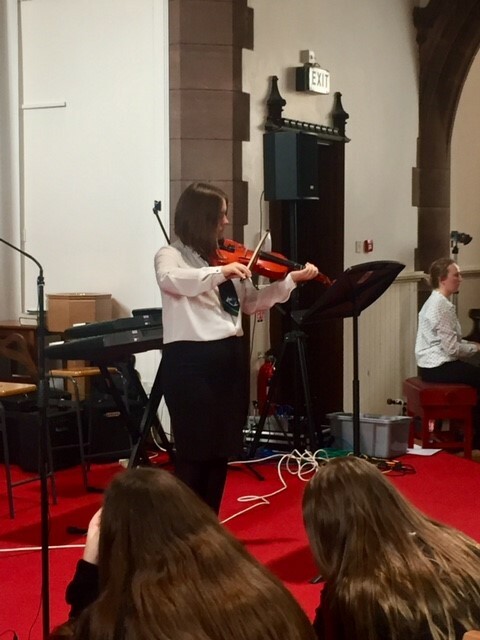 Our pupils were joined by children from Tynecastle High School music department who performed a number of vocal and instumental pieces. 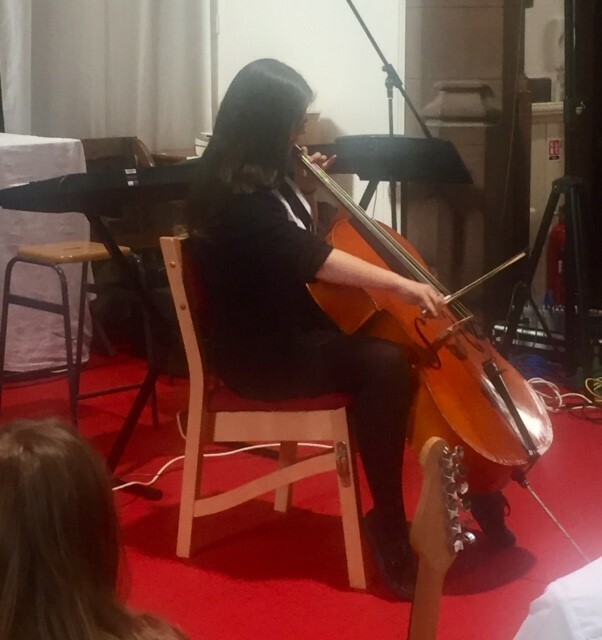 We were proud to spot several ex pupils of Dalry in the performers. 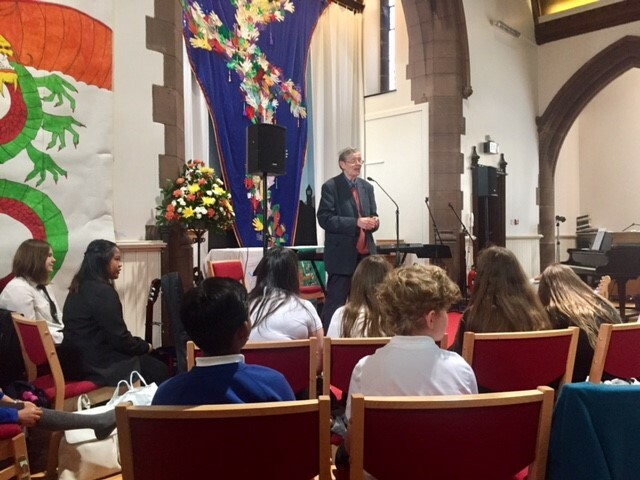 It was a fantastic afternoon for pupils, staff, our church partner and community members. 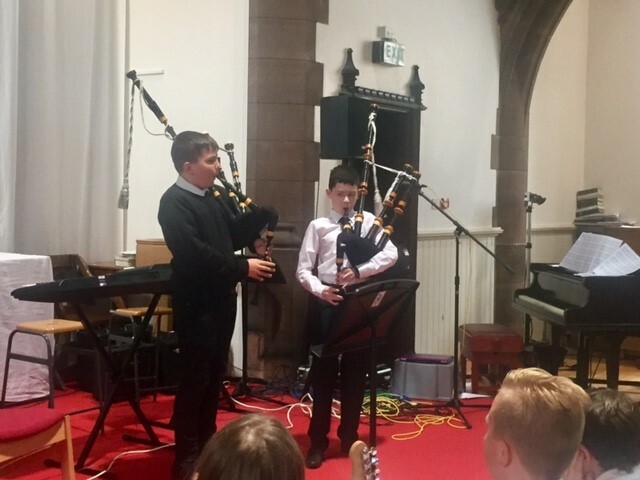 This entry was posted in Art, Music, News, Primary 5, Uncategorized on Aug 29, 2017 by Dalry Primary Edinburgh. Here is a presentation of what was discussed and agreed at the ipad meeting. This entry was posted in Primary 7a 2017-18, Primary 7b on Aug 29, 2017 by Dalry Primary Edinburgh. Early Learning and Childcare Parent /Carer Survey-increase in hours. As you will be aware the Scottish Government has asked councils to have a phased approach to the expansion to 1140 hours by 2020. From August, some local authority ELC establishments, if they have capacity, have started to offer 1140 hours. In 2016, the Scottish Government asked councils to consult with parents/carers about what models of delivery of 1140 hours they would like councils to trial. As a result of this we consulted with parents and carers across Edinburgh last year to seek their views about the expansion to 1140 hours to help with our planning. We would be grateful if parents/carers could follow the link below and fill in the short survey. The Scottish government has now produced their own survey as well. We would also be grateful if you could take the time to fill this out. This entry was posted in News, Nursery, Nursery News on Aug 29, 2017 by Dalry Primary Edinburgh. Term ends Friday 29 June 2018. This entry was posted in News, School Dates on Aug 29, 2017 by Dalry Primary Edinburgh.